Third Party Logistics (3PL) is changing at an astonishing rate. For modern 3PL providers, the approach is becoming increasingly tech-oriented. 3PL technology is revolutionizing the way things are done in businesses of all sizes. From paperless platforms through to increasing customer demand and Uber-esque supply chain models, it’s easy to see why 3PL providers need to be at the top of their game and why they’re a good outsourcing option for SMEs. It’s important for businesses to find the right 3PL company too; by doing so you can improve supply chain management, logistics, cut down on costs and have more time to focus on other aspects of your business. 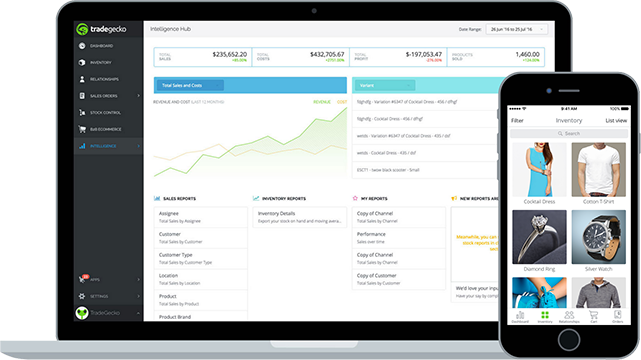 At the end of the day, when your business runs efficiently, your customers are more likely to be happy. After a top 3PL provider for your eCommerce business in New Zealand? 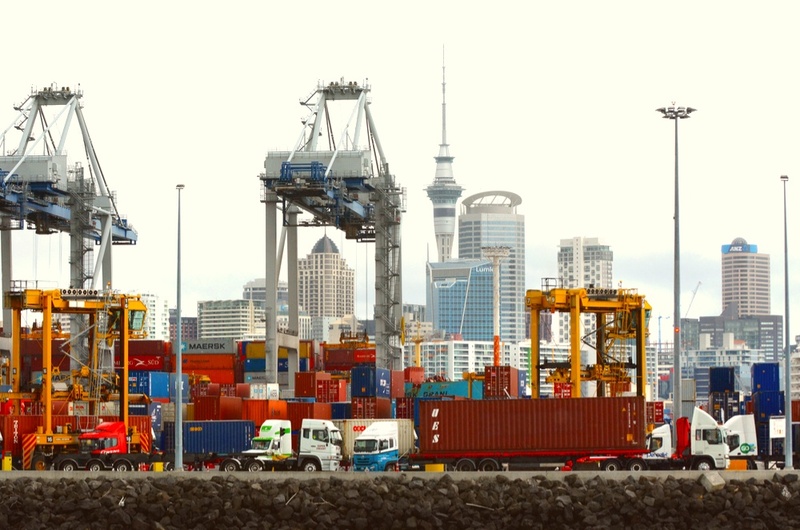 To help you we take a look at some of the top 3PL providers in New Zealand who are leading the charge in the SME eCommerce space. First Global Logistics started in 2009 and specialises in eCommerce logistics. The company describes itself as one of the fastest growing and most innovative logistics providers in New Zealand. The company strives to provide professional, honest and worthwhile solutions for customers and intends to lead the eCommerce logistics industry with unwavering enthusiasm and commitment. B2C Logistics is a family-run business and a subsidiary of Urgent Couriers Limited (UCL). 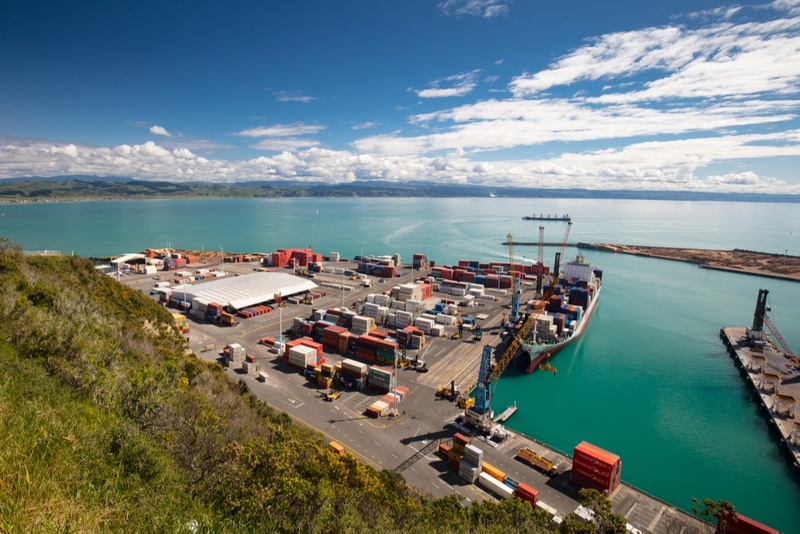 UCL are a recognised leader in the fast delivery market and have been operating since 1989, providing seamless point-to-point deliveries to the New Zealand market. The company particularly specialises in fast deliveries in the Auckland Metro area; providing services from 15-minute cycle courier deliveries to 3-hour van deliveries and home evening deliveries between 6 - 9pm. Their business is driven by the idea that choice should always be in the hands of consumers. 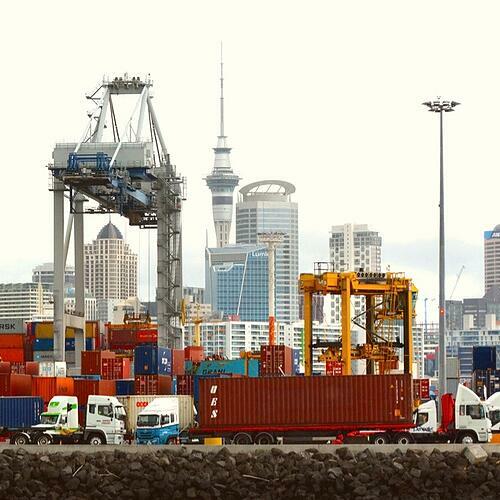 Tomoana Warehousing are a leading transport, warehousing and 3PL provider across New Zealand. They’re a family-run business that was established in 1966 by Trevor Taylor. The company has over 15,000 square metres of warehouse and factory space, and a modern fleet of over 80 trucks dedicated to both local operations and long-haul orders. SB Global Logistics was established in 1990 by Steve and Anita Bateman. The company prides itself on providing a comprehensive total management solution to warehousing and global distribution supply chain. Through a modern and comprehensive approach, the company is able to offer complete inventory, warehousing and distribution management services to businesses of all shapes and sizes. The company is a partner of the DB Schenker network. Carroll’s has been in operation for over 49 years, and since 1969 the company has operated off a simple ethos: do right by the customer. While the business has been in operation for nearly half a century, they have quickly adapted to the changing pace of technology by consistently investing in their systems to deliver the best customer service. Their focus on efficiency and innovation is clear throughout the business. From semi-automated ‘man-up’ forklifts through to full Electronic Data Interchange and RF scanning, the company is committed to providing state-of-the-art 3PL solutions as well as best-in-class customer experiences. Online Distribution was established in 1988 and provides warehousing and distribution services throughout New Zealand. The company employs over 100 staff and services over 200 companies ranging from those in the start-up phase through to large multinational corporations. The company has two serviced offices - one in Christchurch and one in Auckland - offering administrative support and customer service to clients. Online Distribution offers tailor-made logistics solutions to help improve the performance of every business they work with. TradeGecko integrates with a number of 3PL providers so you can easily export sales orders from all sales channels to your 3PL and shipping provider for seamless order fulfillment. You can also integrate via Shopify or with our handy 3PL exporter plugin to filter and export sales orders.